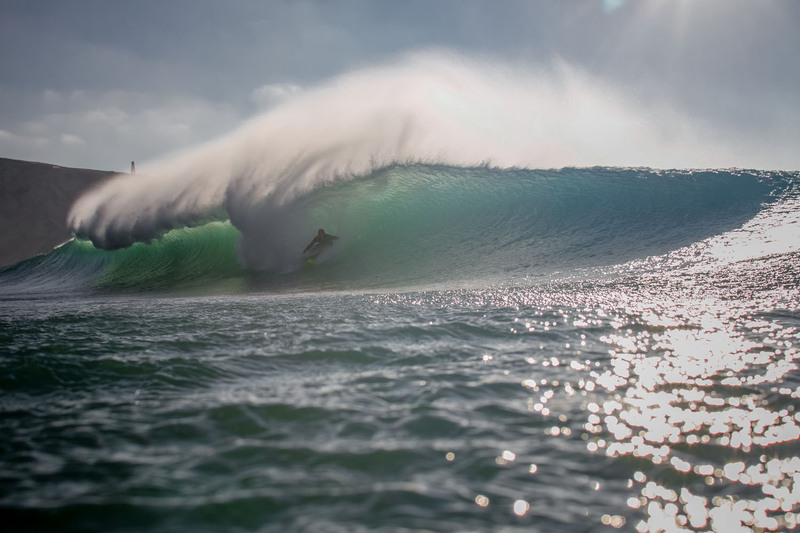 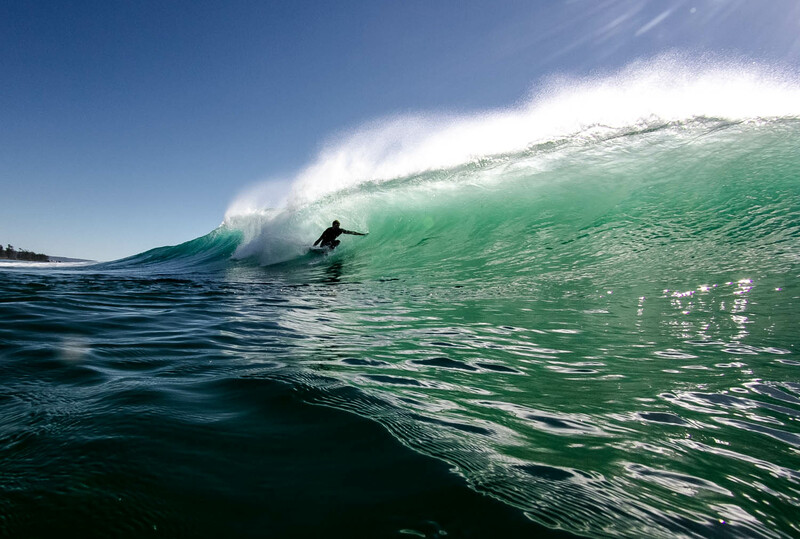 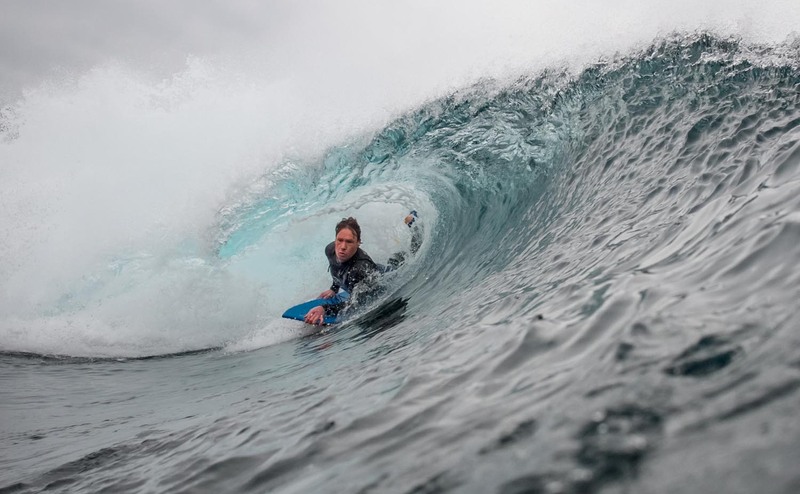 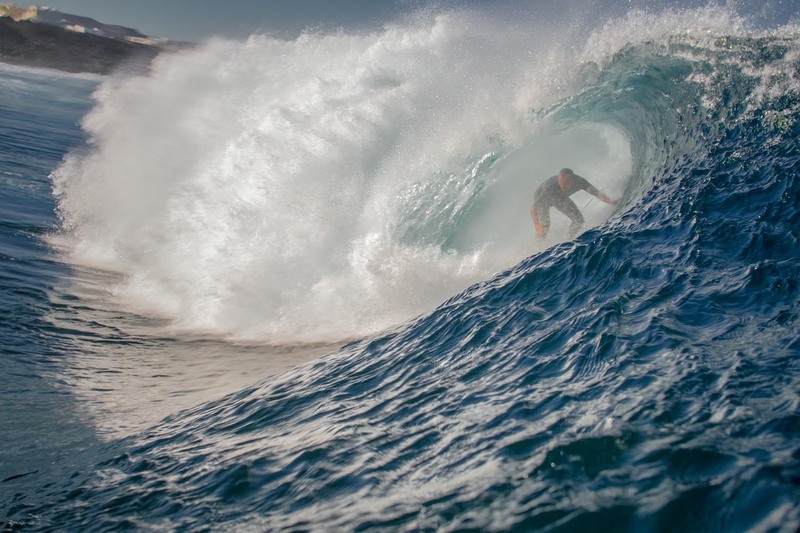 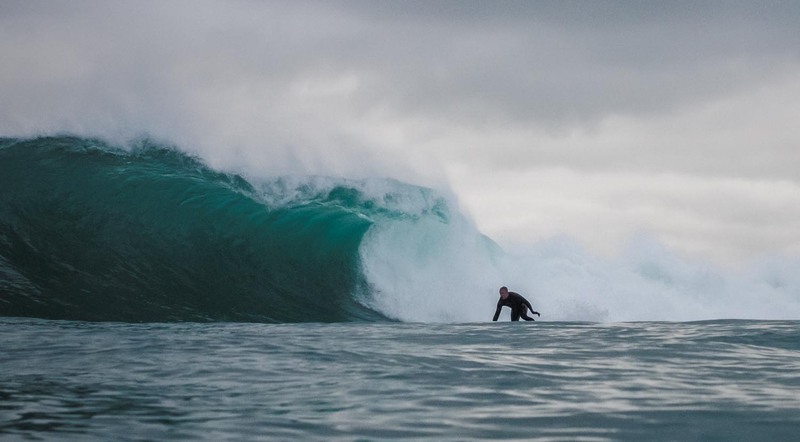 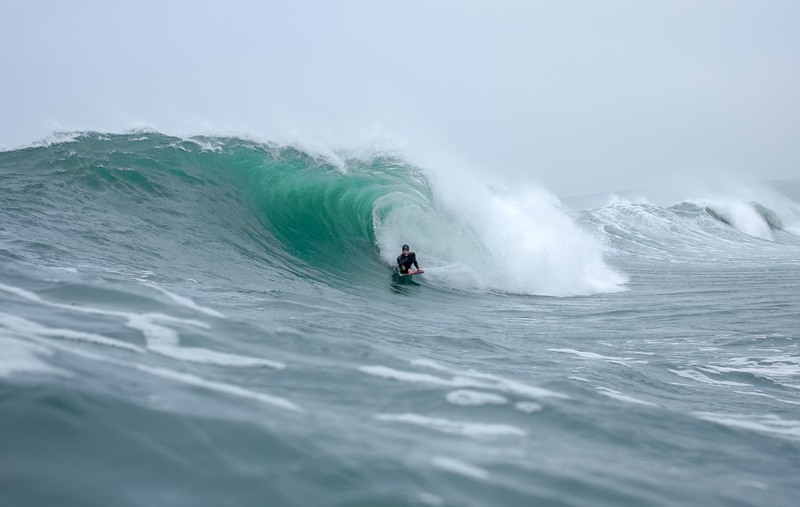 The best part of shooting surfers from the water is sharing their stoke, knowing that last wave won't just be resigned to the memory bank but preserved and shared for years to come. 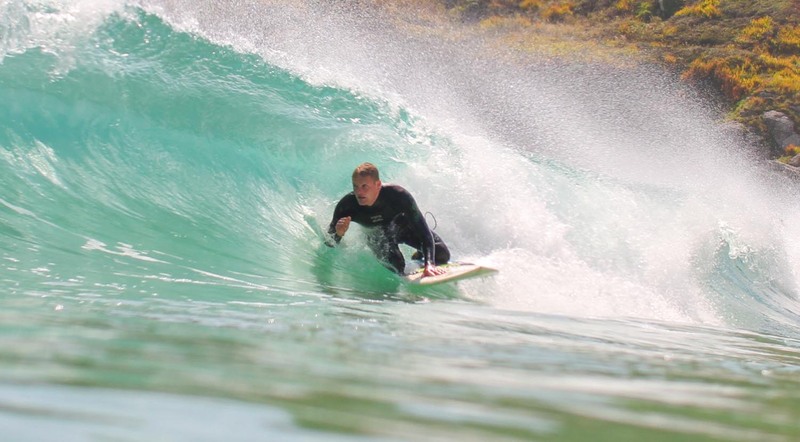 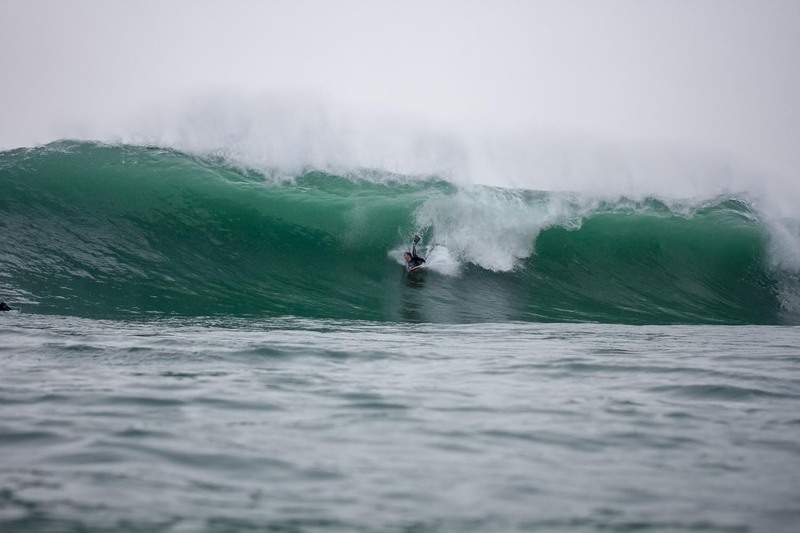 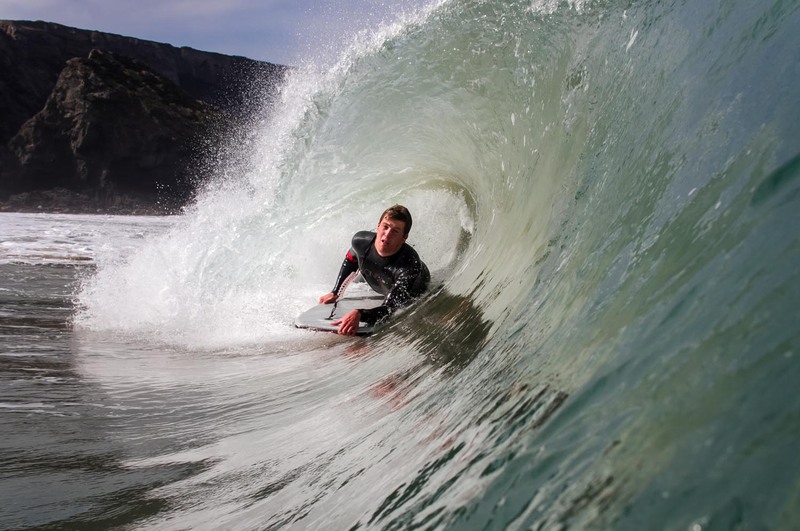 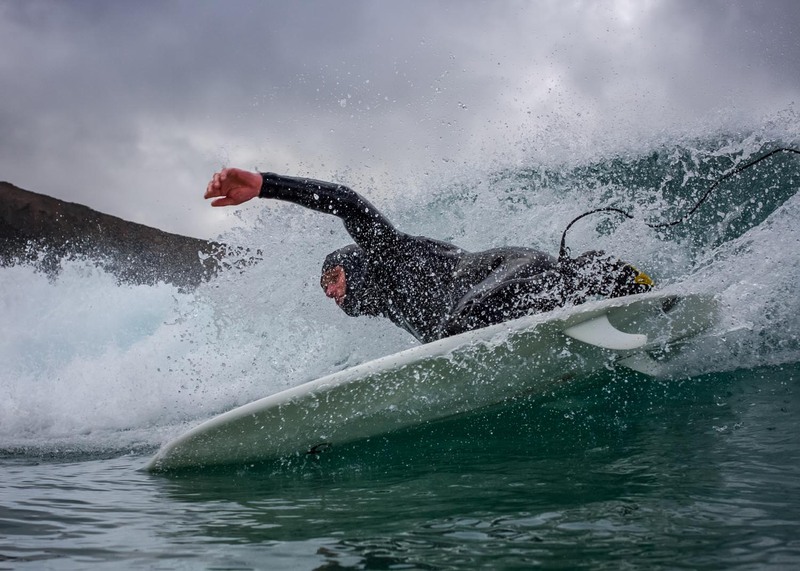 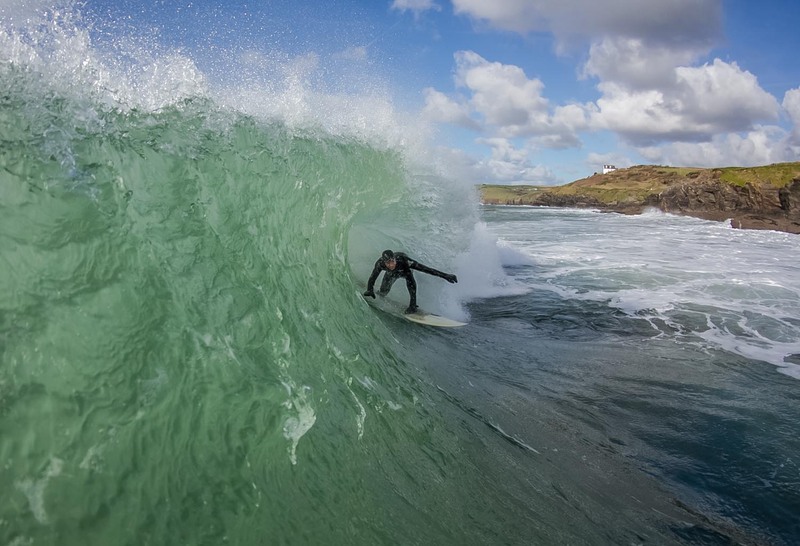 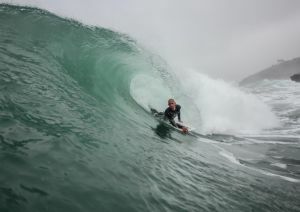 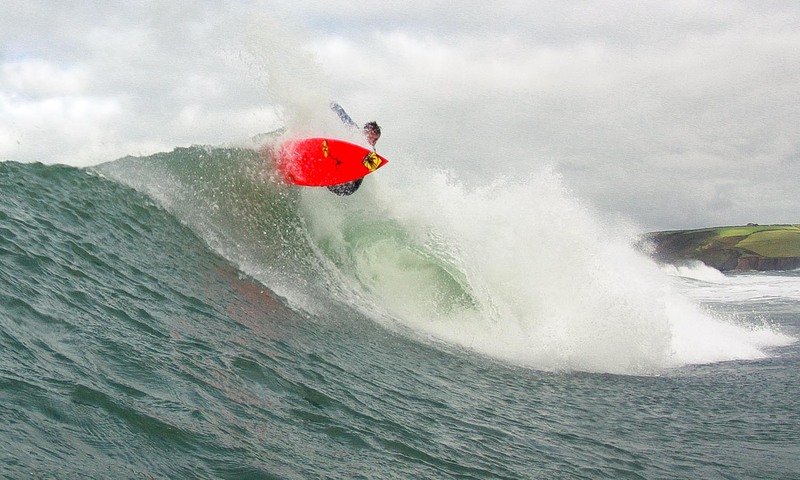 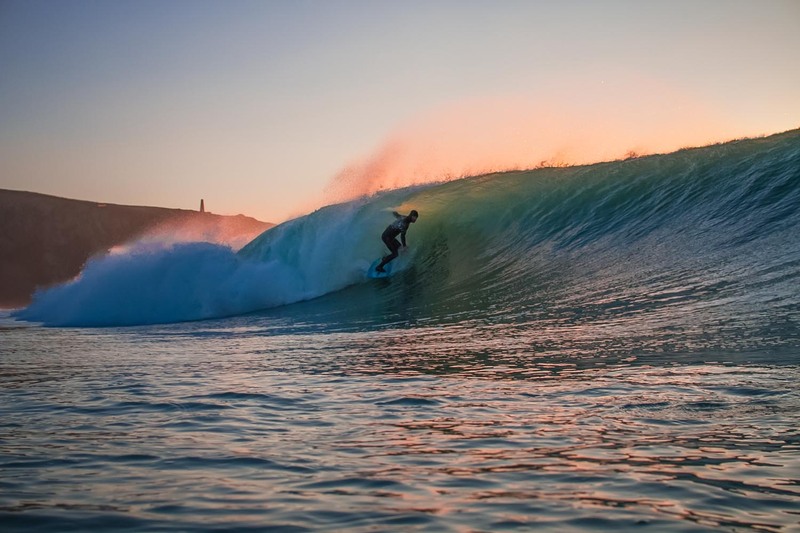 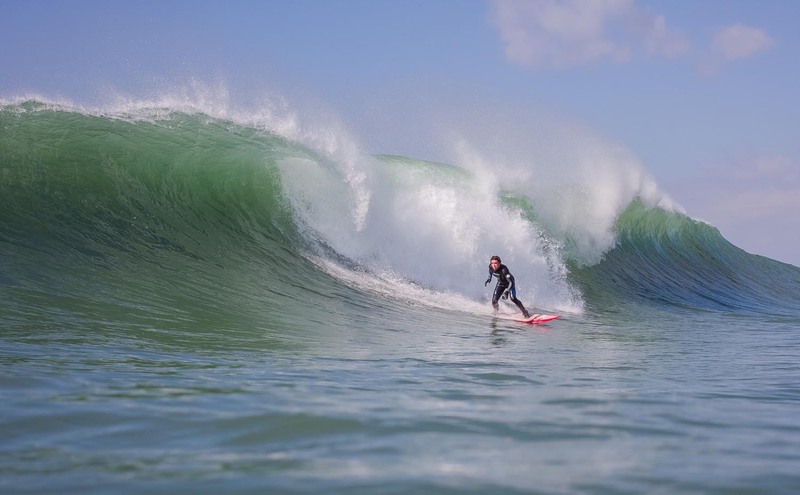 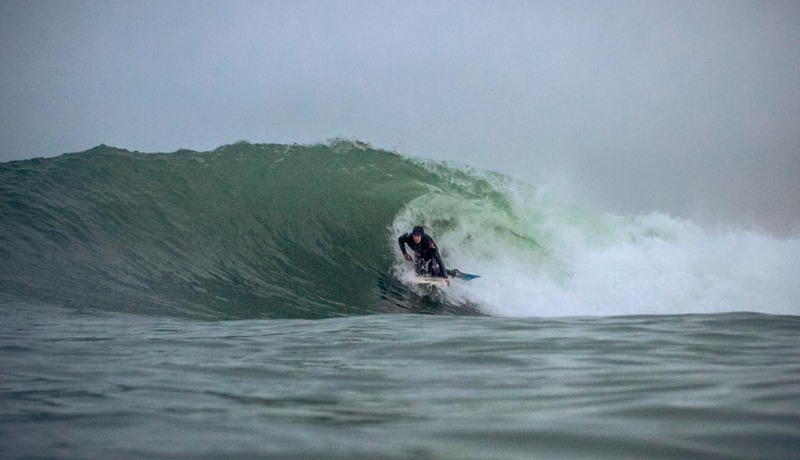 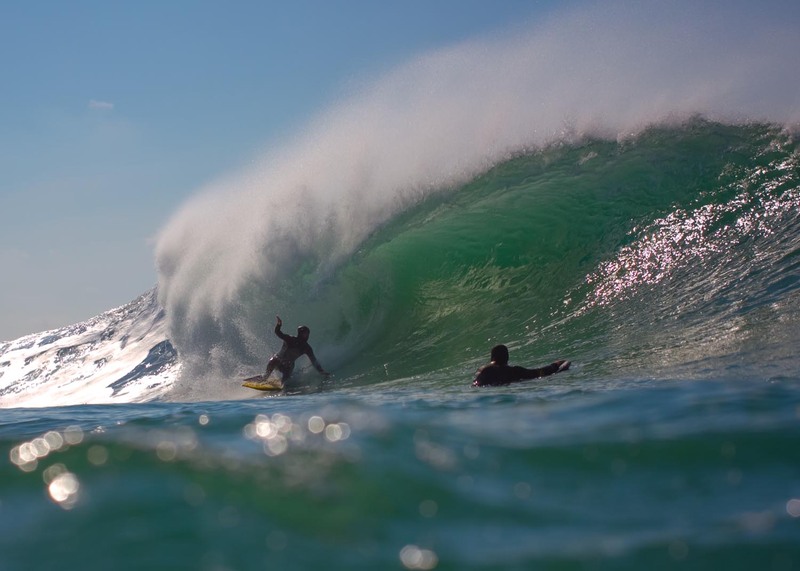 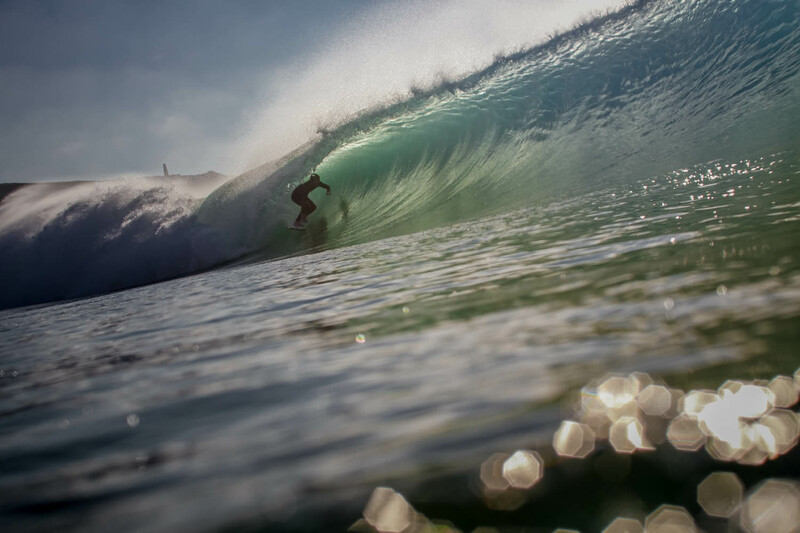 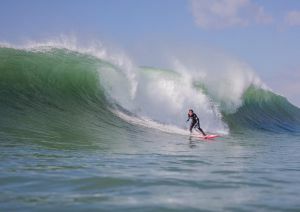 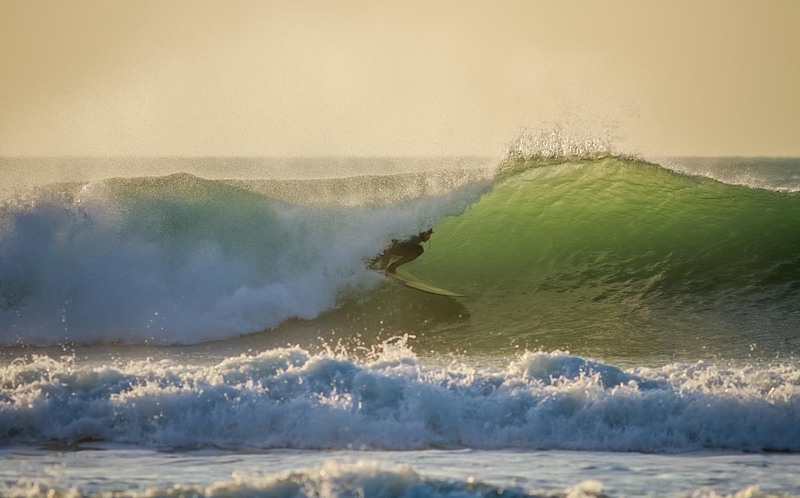 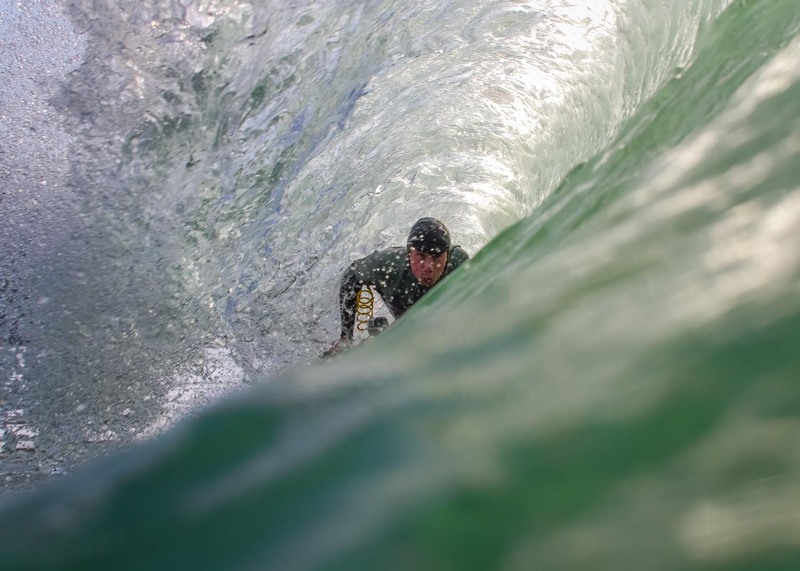 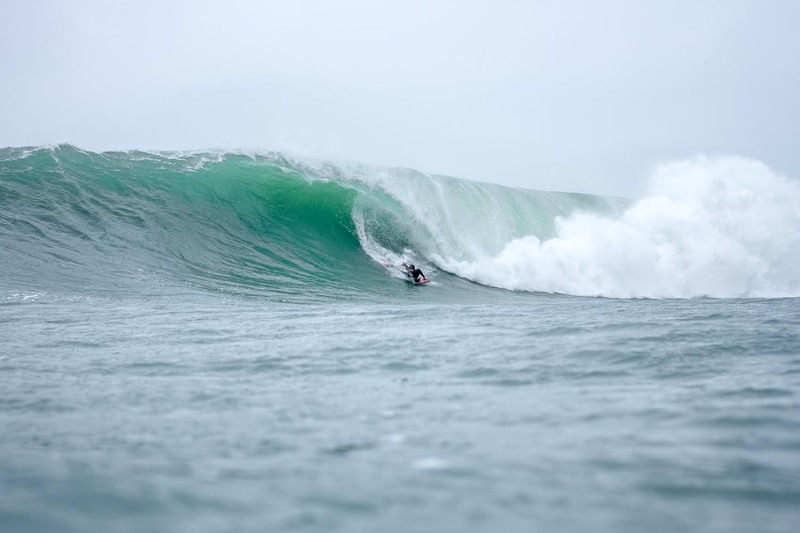 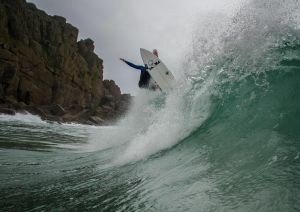 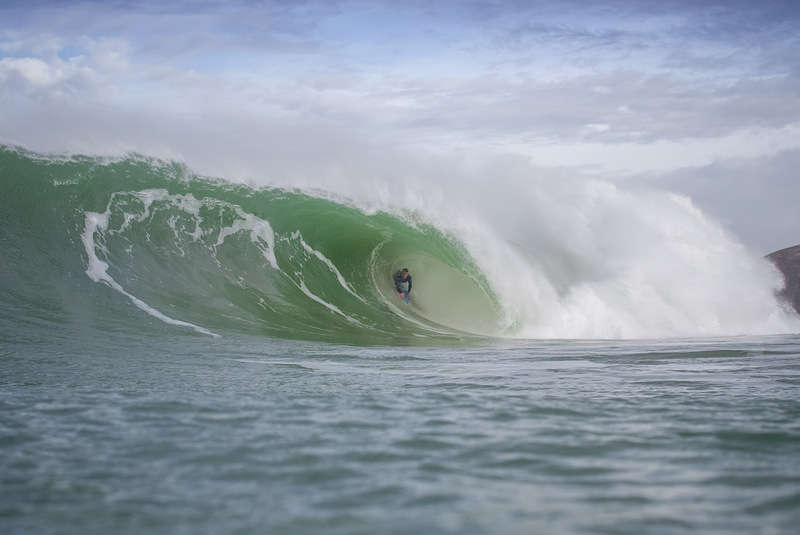 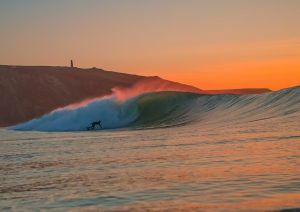 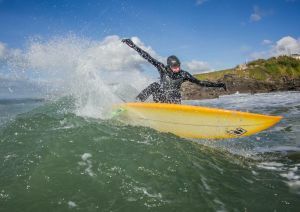 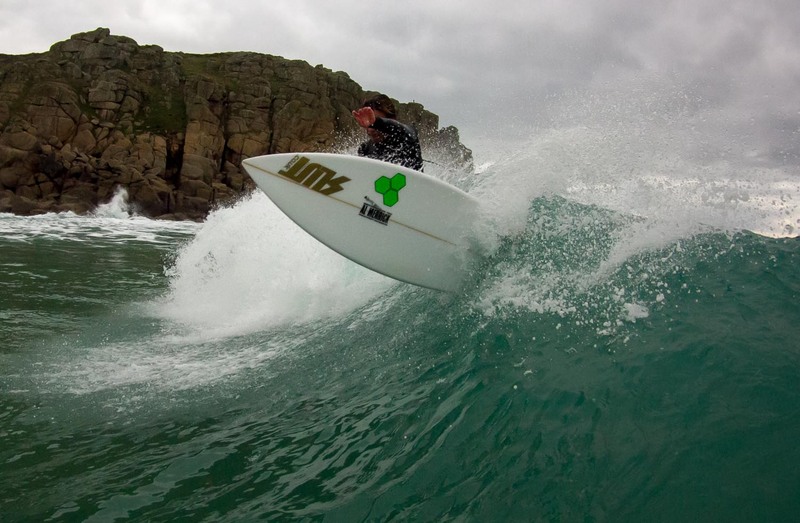 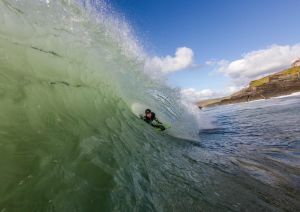 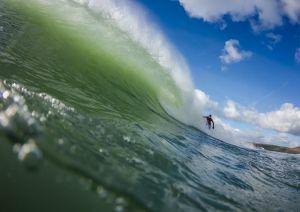 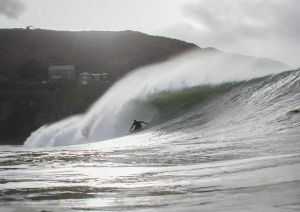 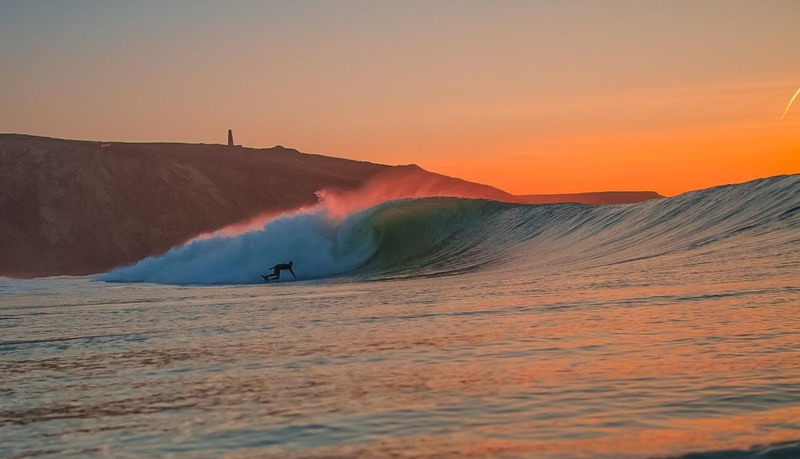 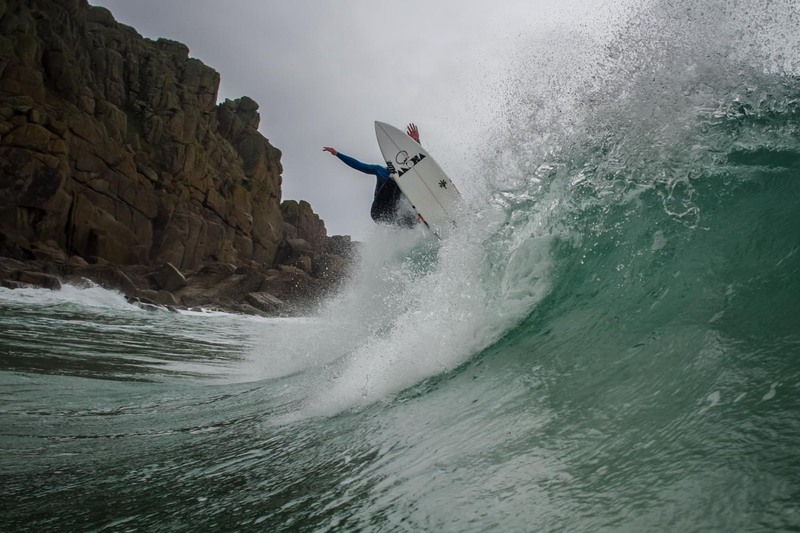 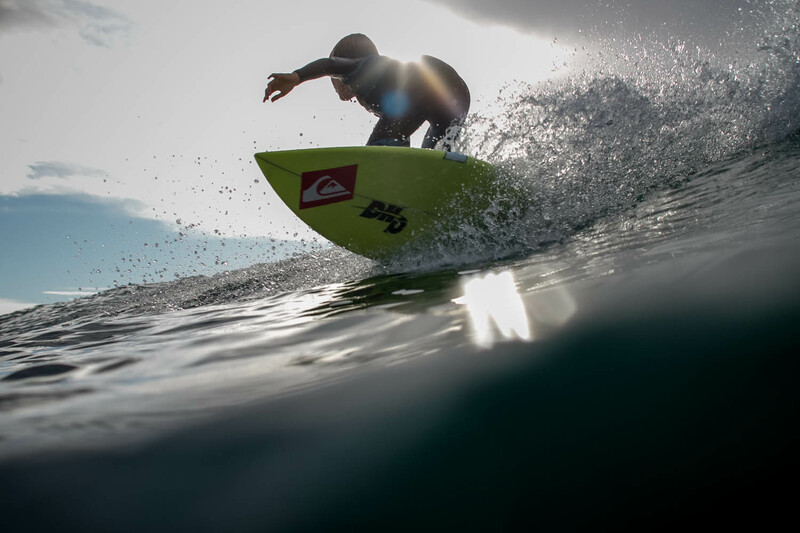 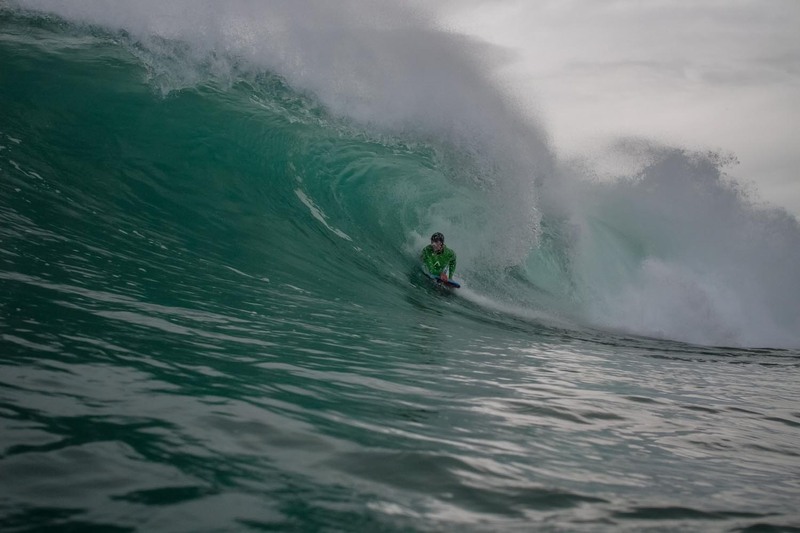 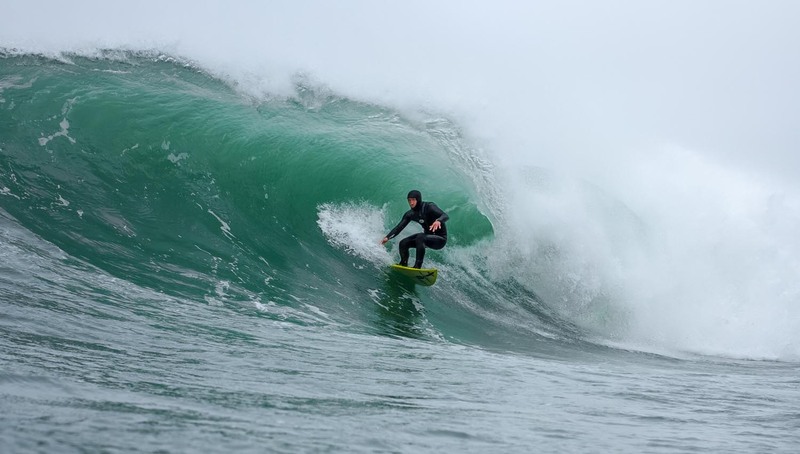 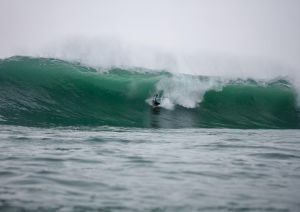 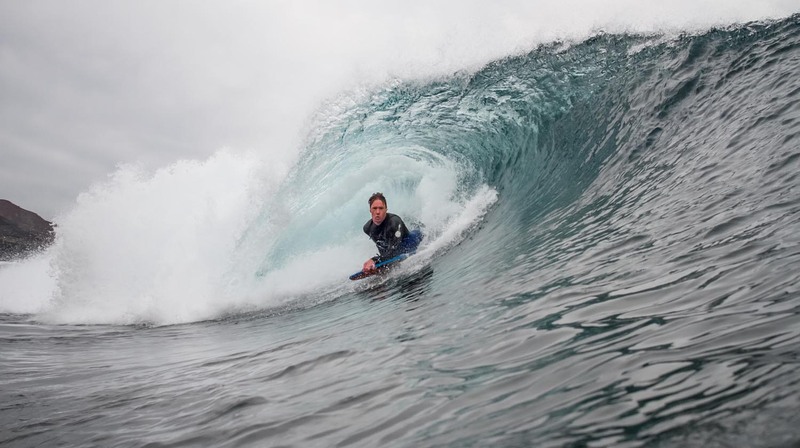 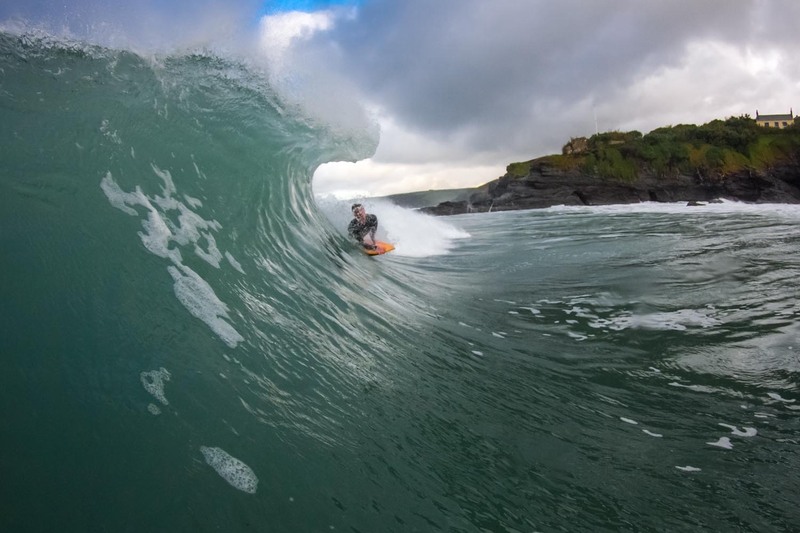 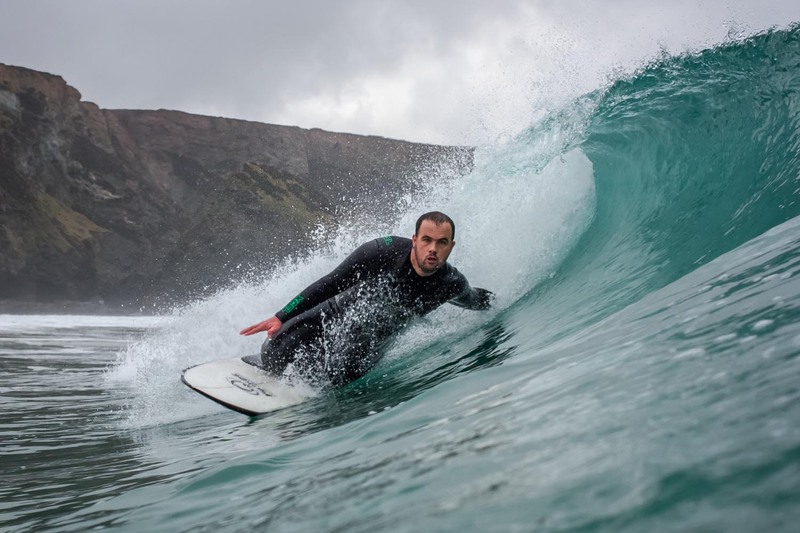 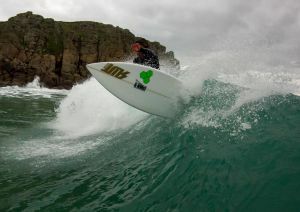 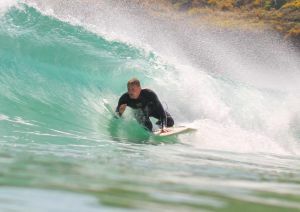 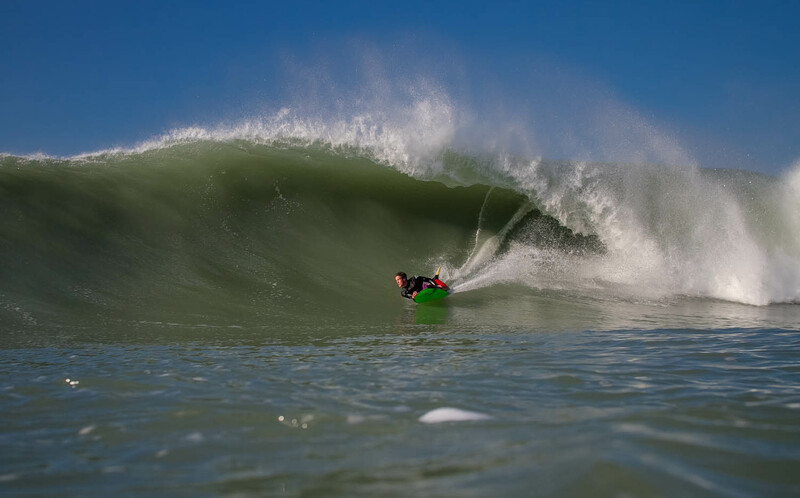 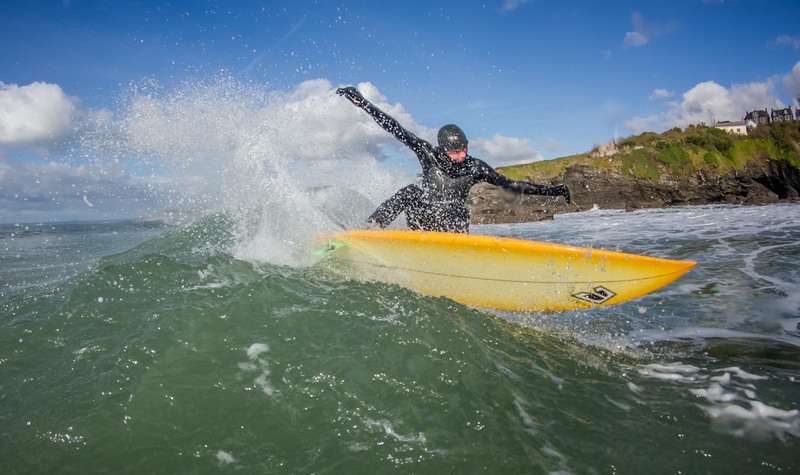 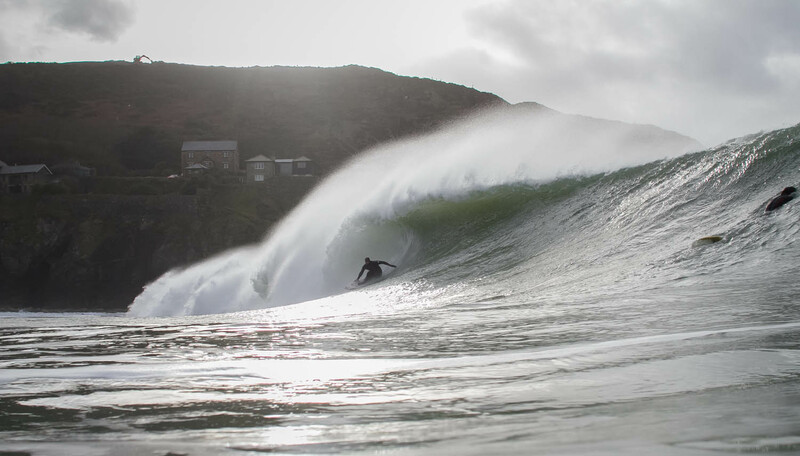 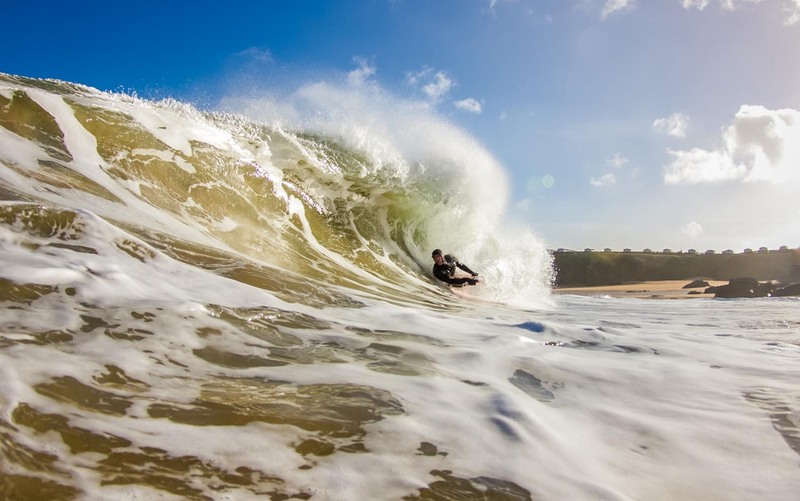 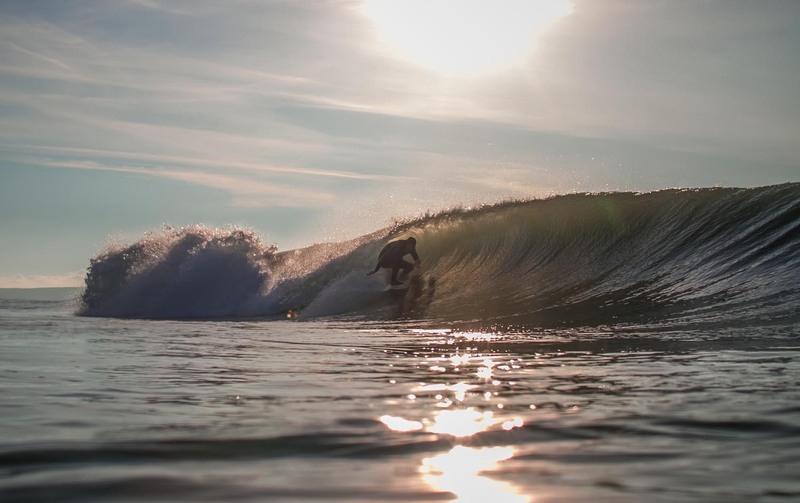 I've travelled throughout Cornwall and into Europe to find surfers enjoying the best that the coastline has to offer. 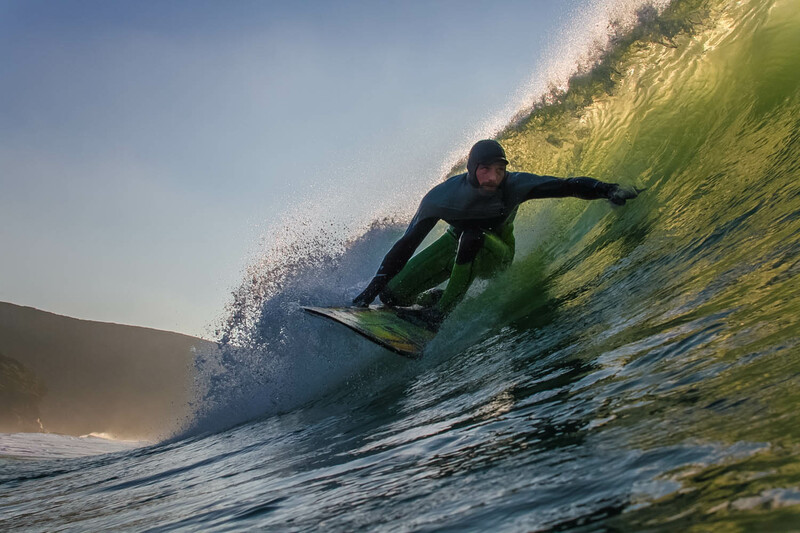 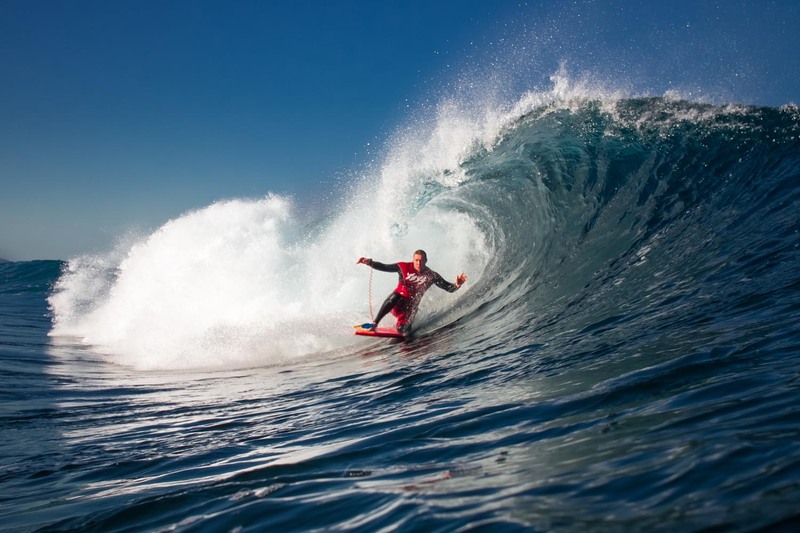 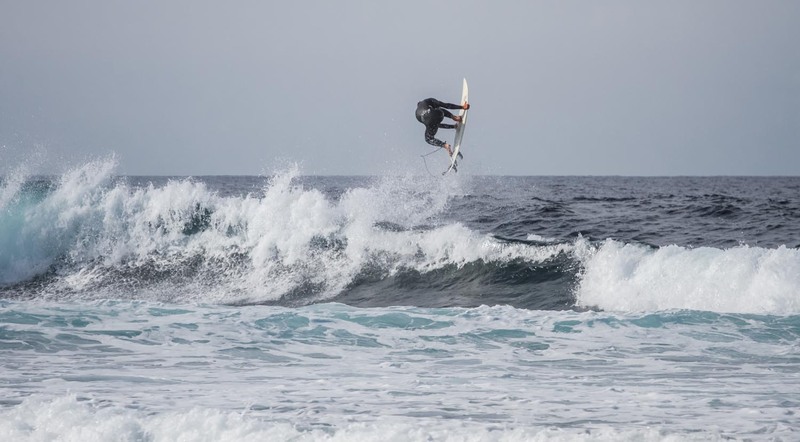 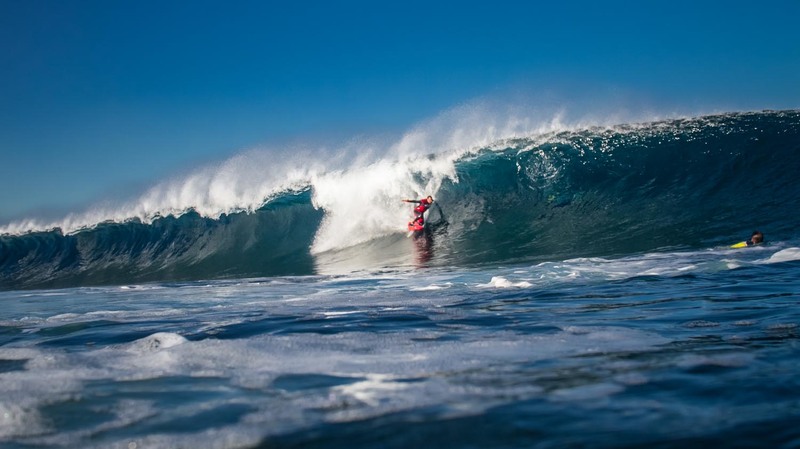 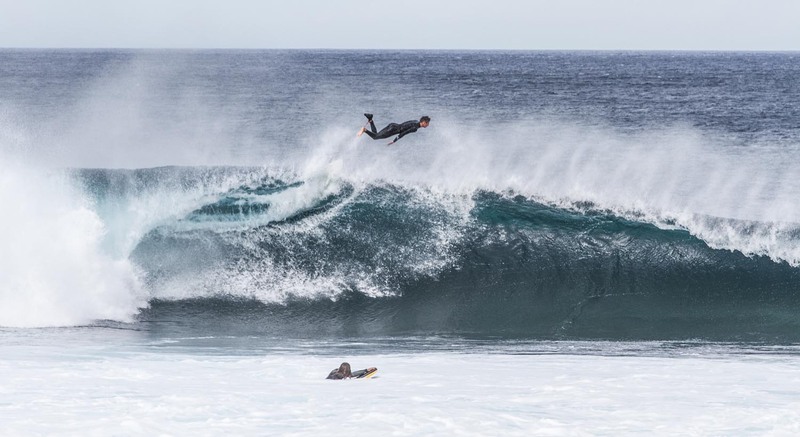 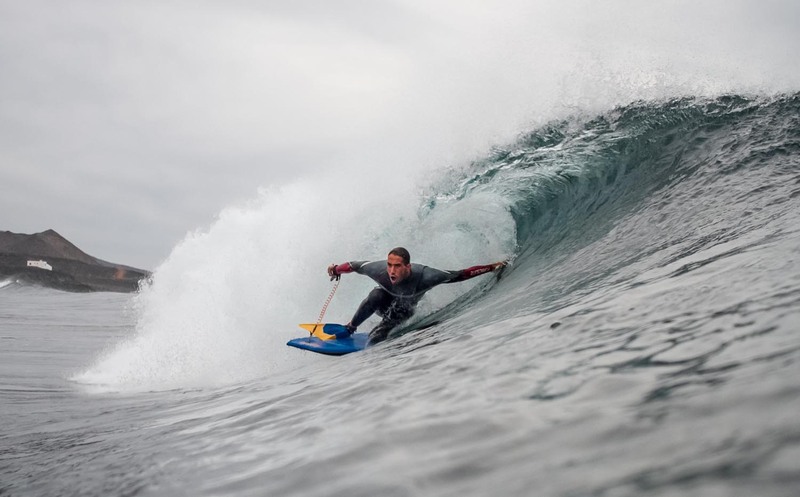 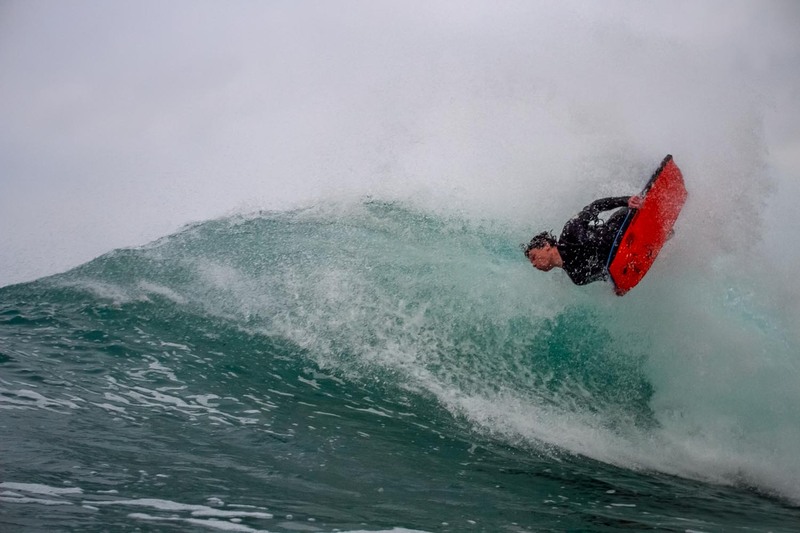 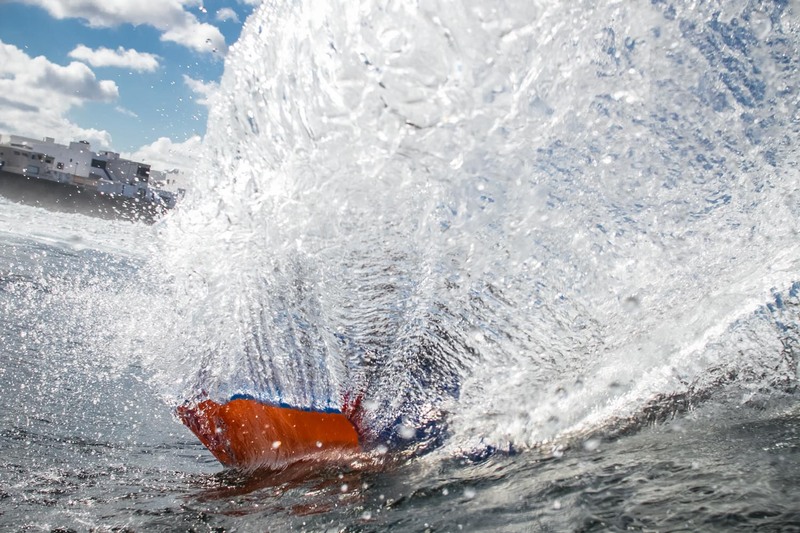 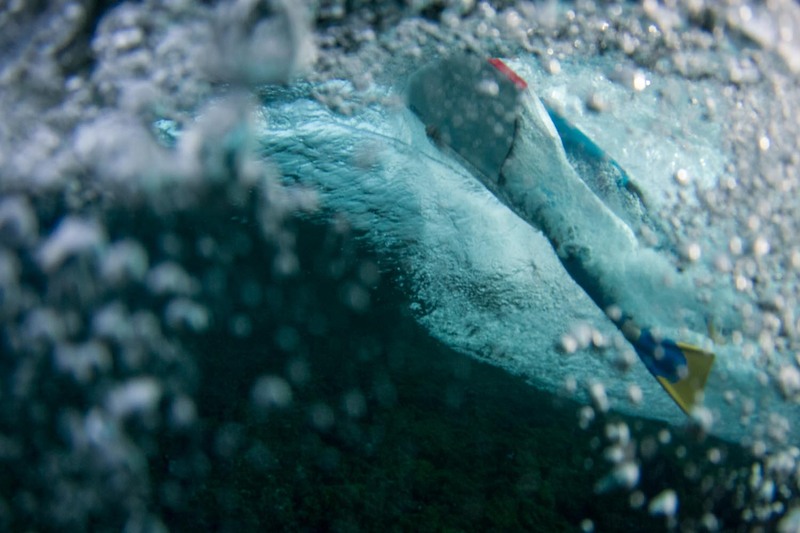 And it's not just professional short boarders: body boarders, long boarders & knee boarders. 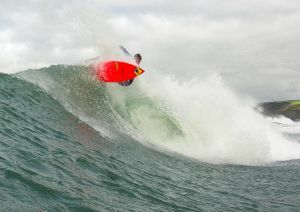 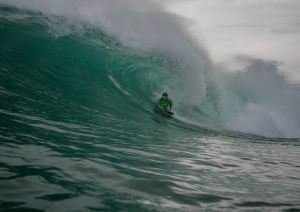 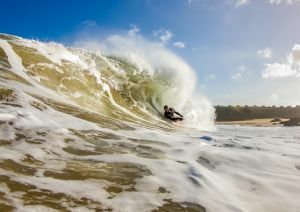 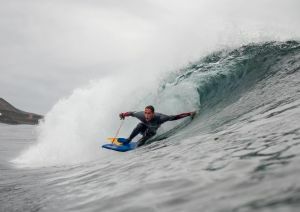 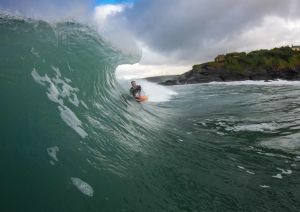 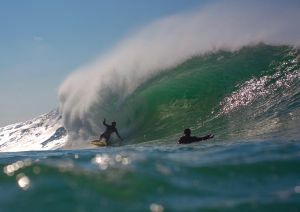 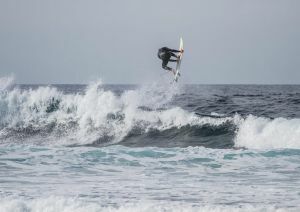 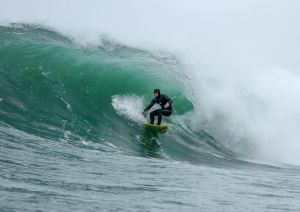 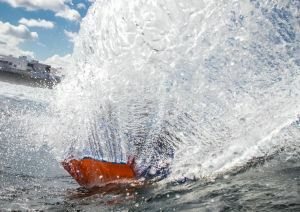 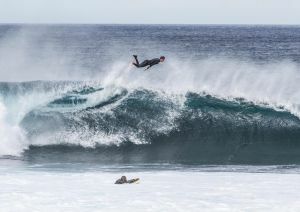 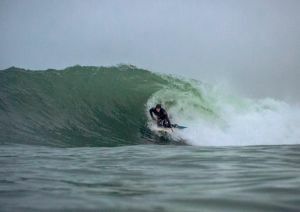 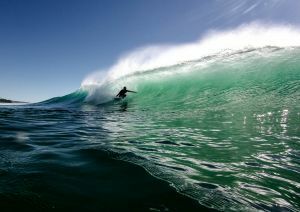 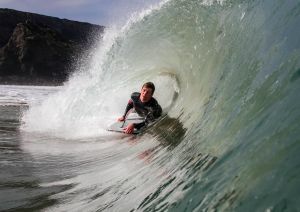 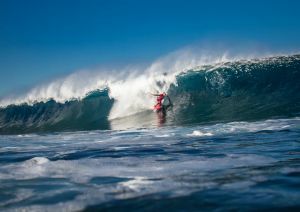 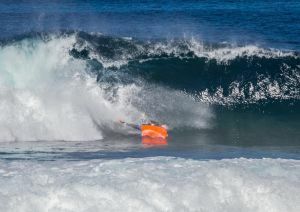 I don't discriminate against riders based on their boards; if they're having a good time then I am there to capture it. 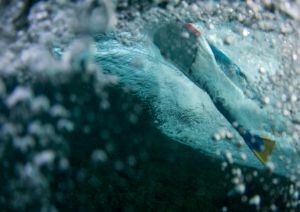 The portfolio below showcases a tiny selection of my work, for many more please check out the Sessions galleries on this site.